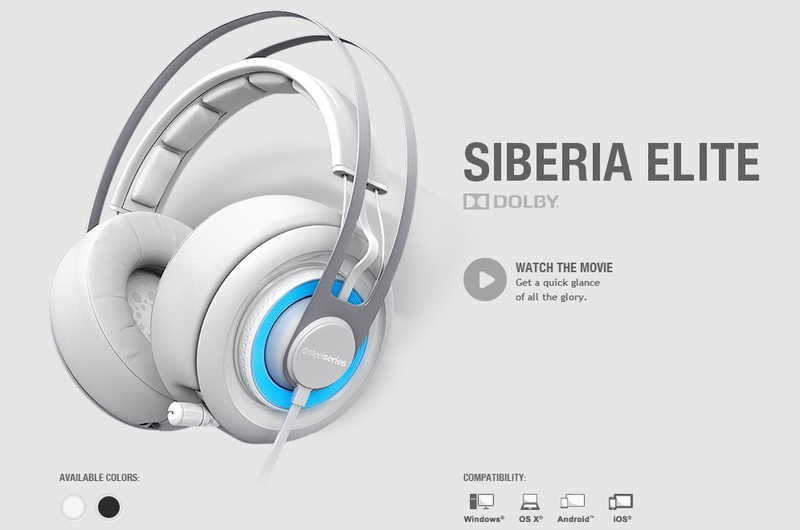 The iconic design of the Siberia headsets has been a favorite among gamers for many years. The Siberia Elite carries on that tradition with an all-new take on that classic look and feel. 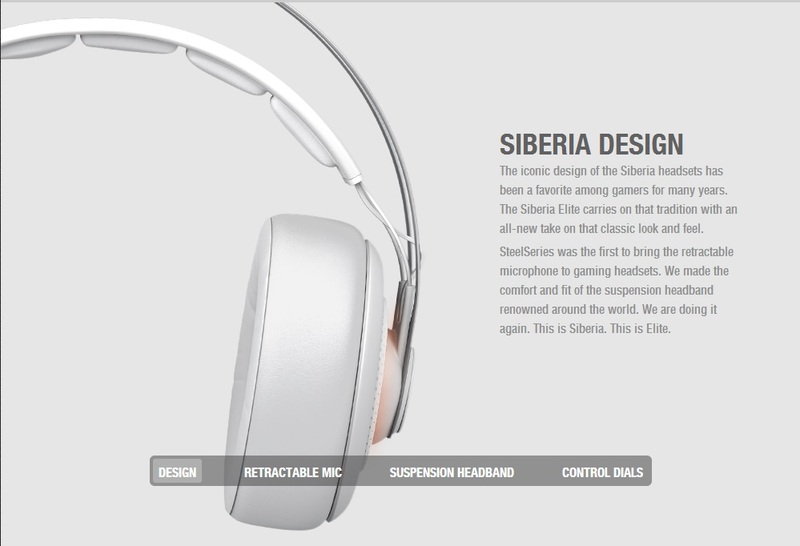 SteelSeries was the first to bring the retractable microphone to gaming headsets. We made the comfort and fit of the suspension headband renowned around the world. We are doing it again. This is Siberia. This is Elite. 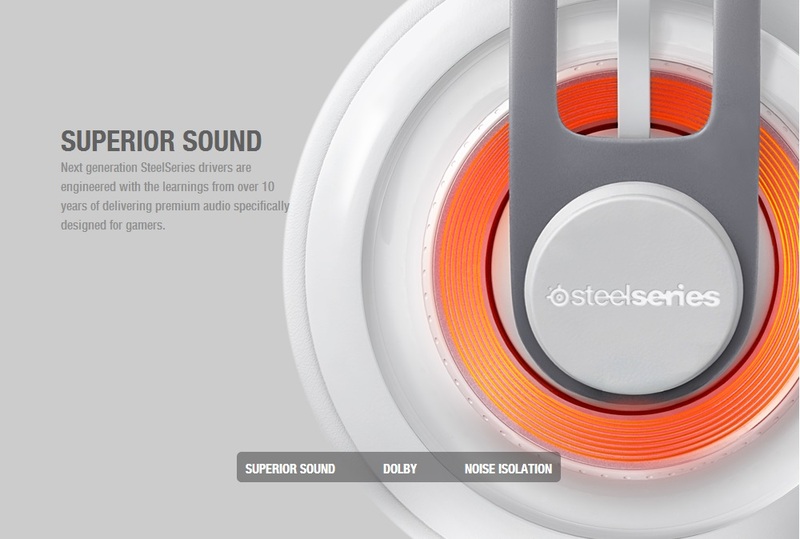 Next generation SteelSeries drivers are engineered with the learnings from over 10 years of delivering premium audio specifically designed for gamers. 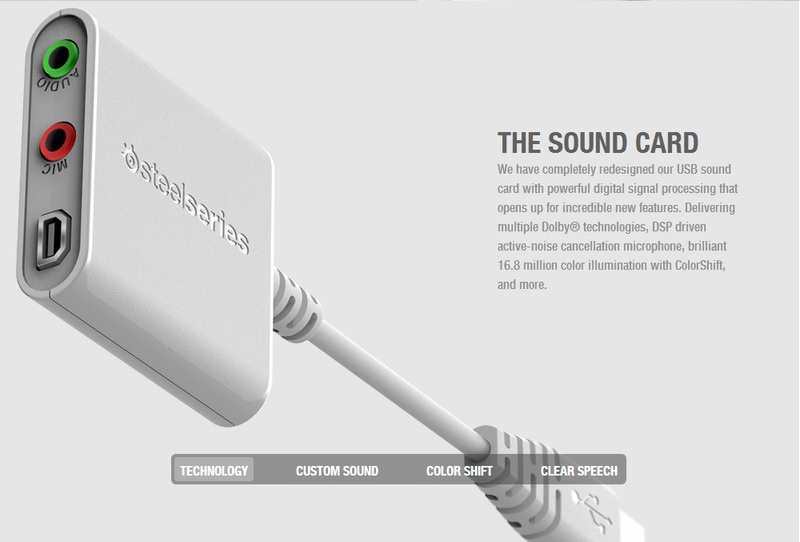 We have completely redesigned our USB sound card with powerful digital signal processing that opens up for incredible new features. Delivering multiple Dolby® technologies, DSP driven active-noise cancellation microphone, brilliant 16.8 million color illumination with ColorShift, and more.